Origin and Cynic are bands known for their high level of musicianship, though both shy away from referring to their music as "technical", for some reason. [Incidentally, it deeply irritates me that "technical" has become such a derogatory term. Message board group think has a lot to answer for, as does the lemming-like mentality of the average music fan.] 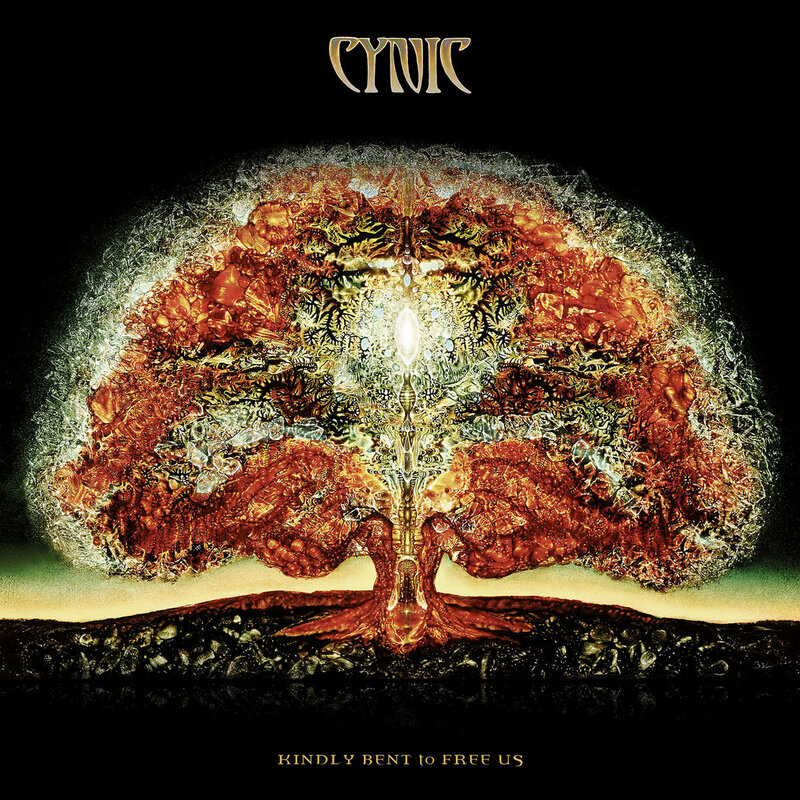 Cynic has been drawing from jazz, prog, and classic metal to come up with their yogic vision of the cosmos. 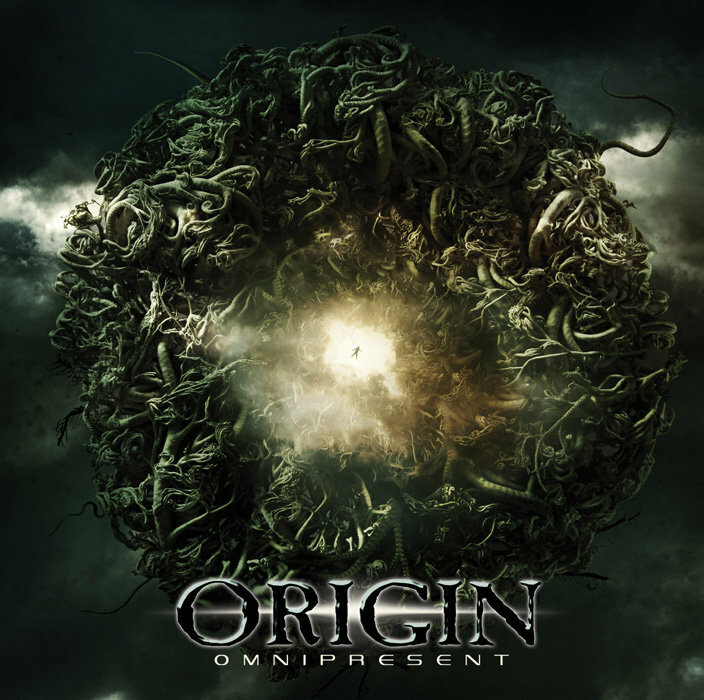 Origin, meanwhile, have been conducting their own search of space to come up with their unique brand of cosmic tech death, one that strives not to be at peace with the world, but to devour it. 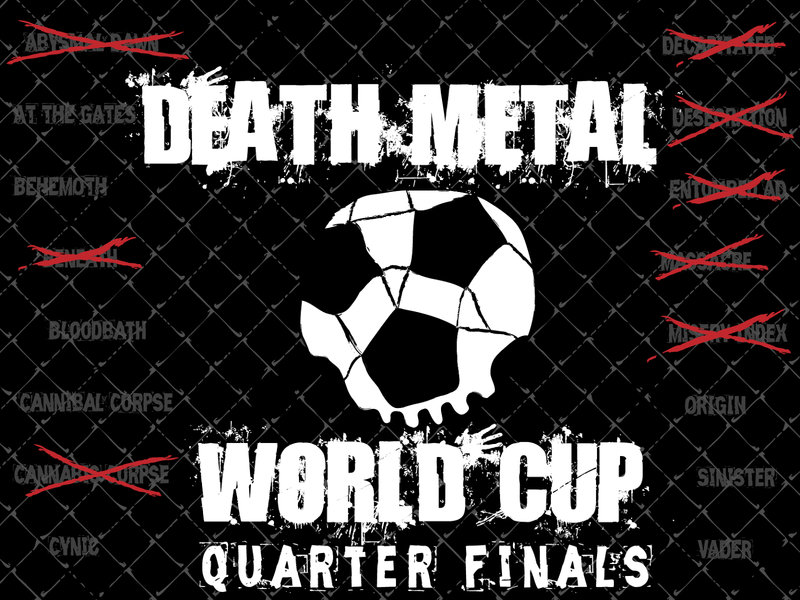 THE MATCH UP: Ideally, every metal band would combine Cynic’s intelligence with Origin’s love of blast and shred; but if forced to choose, Origin’s vision of planetary devastation is what gets me through most days.